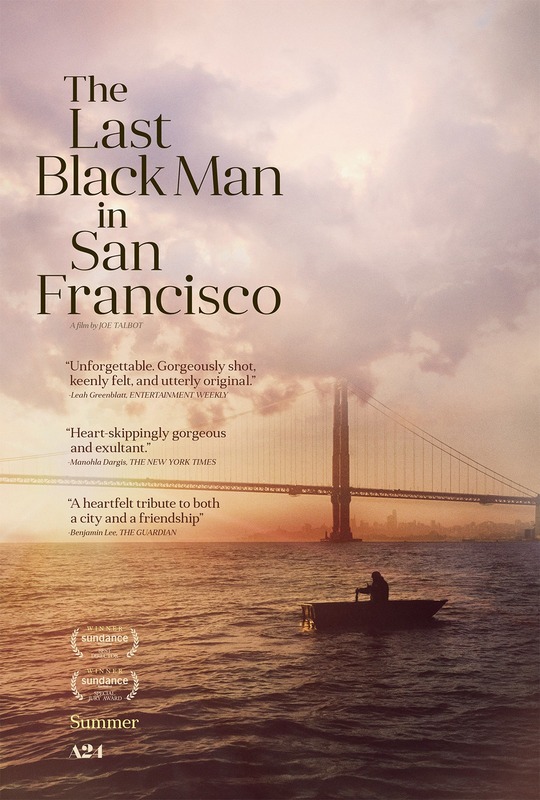 Directed by Joe Talbot, this drama centers on a young black man searching for his place in rapidly gentrifying San Francisco. When he discovers that his childhood home is for sale, he and his best friend attempt to reclaim it for themselves. The film stars Jimmie Fails, Jonathan Majors, and Danny Glover. Joe Talbot won the Directing Award and the U.S. Dramatic Special Jury Award at the 2019 Sundance Film Festival. The film also received a nomination for the Grand Jury Prize.